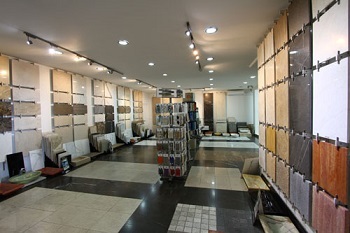 Come & visit one of the largest tiles, natural stone, pavers showroom in Sydney's East & Melbourne's South East. CONTACT US for the best shipping quote! Please note: for any slabs, bench tops or customised products, please attach drawings to your enquiry.